The success of liquid sealants in automotive and vehicle construction continues. 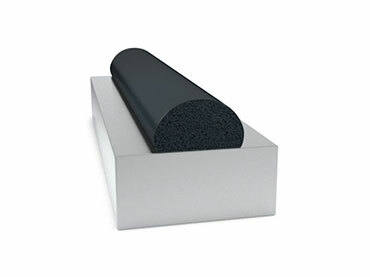 Thanks to high-performance materials as well as innovative manufacturing and assembly processes, in-situ sealants (Formed In Place Gaskets (FIPG) / Formed In Place Foam Gaskets (FIPFG)) are being used in an increasing number of applications with diverse requirements and sealing geometries. Door and door lock modules, loudspeakers, airbag, air conditioning and glove compartment covers, brake lights, headlights, combination rear lights, electrical enclosures, ignition coil covers, fuse boxes, ventilation grilles, and water boxes – All of the above mentioned are protected reliably and durably against moisture, water, dust, and chemical influences by FIPFG or FIPG made of polyurethane (RAKU® PUR) or silicone (RAKU® SIL). are applied in grooves and forms and are self-levelling. Both tolerances of <0.3 mm and sealants with a cross-section >= 2.5 mm can be achieved. Applications: Liquid sealants are frequently used in the LED and lighting industry. RAMPF offers a variety of liquid systems with different properties, including antibacterial, UV-stable, and flame retardant. based on polyurethane and silicone are produced by polymerization without volume changes and can be adjusted from liquid to pasty. Characteristics include a wide hardness range, very high mechanical strength, and high elasticity of up to 500 percent (e.g. RAKU® SIL 37-1001). 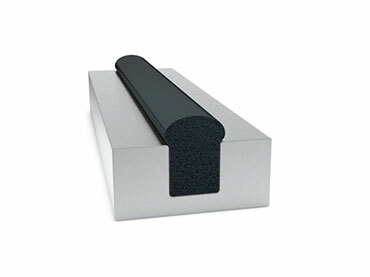 In addition, the gaskets score with very good vibration and sound absorption (NHV) as well as high pressure resistance. Applications: Compact seals are used, amongst others, in the automotive industry (e.g. temperature control systems, battery housings). 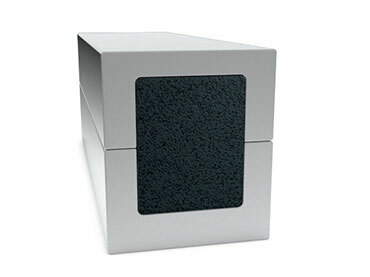 are inserted into the given mould or groove via a 2-component mixing and dispensing system. After the foam has been applied, the component is placed. The foam expands, rises upwards, and bonds with the component. After a very short time, the foam is able to be demoulded and the component can be removed. All geometries are possible, regardless of height-width ratio. Applications: Moulded foamed gaskets are used, amongst others, in the engine compartment and inside of the vehicle interior (e.g. air conditioning system, partition walls). In comparison to inlaid or directly bonded sealants, FIPFG / FIPG are applied via mixing and dispensing systems and develop adhesion without the use of additional adhesive tape. The sealing systems adapt to the component in an optimal way and lie stress-free in the groove. The chemical properties are tailored specifically to the respective requirements. The automatic application of the liquid gasket without coupling points and bonding ensures reliable and long-term tightness, as the non-separable gasket is firmly attached to the component. Economic advantages include accelerated and simplified manufacturing and assembly processes. Furthermore, there are no extra tooling costs and the use of NC technology enables the flexible adjustment to a change of components. FIPFG / FIPG also offer a high degree of flexibility, as the gaskets are adapted exactly to the products and the process conditions of the customer. The number of components as well as warehouse stock can be reduced. Color, shape, and geometry can be designed at will. 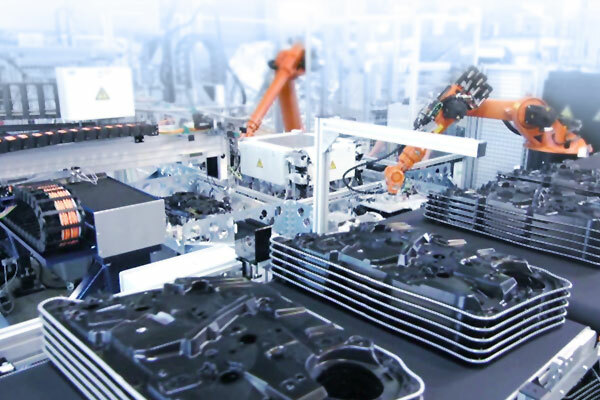 In the automotive industry, both the areas of application and the demands on the performance of FIPFG and FIPG systems will continue to grow. 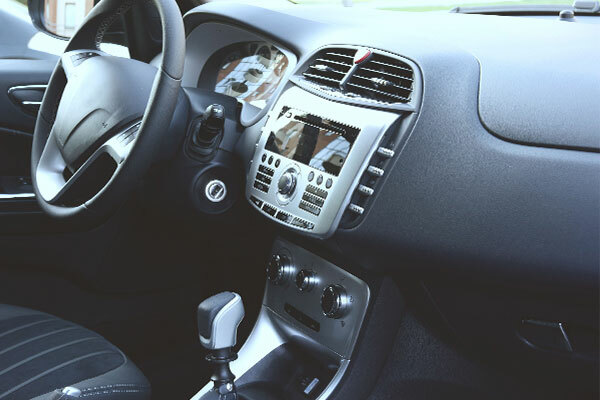 Due to increasing connectivity and the development towards autonomous vehicles, vehicle interiors in particular are becoming more important. Here, sealants have to perform under increasingly complex structures. The additional requirements of the industry for low-emission, sustainable, and weight-optimized systems also affect the sealing industry. 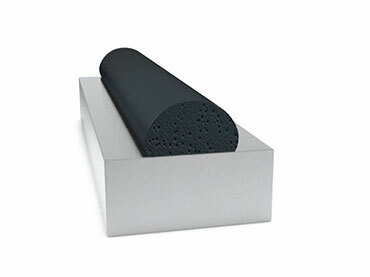 Perfect fit, perfect seal – Liquid sealants are applied automatically, adapt perfectly to the shape of the component, and lie relaxed in the groove. 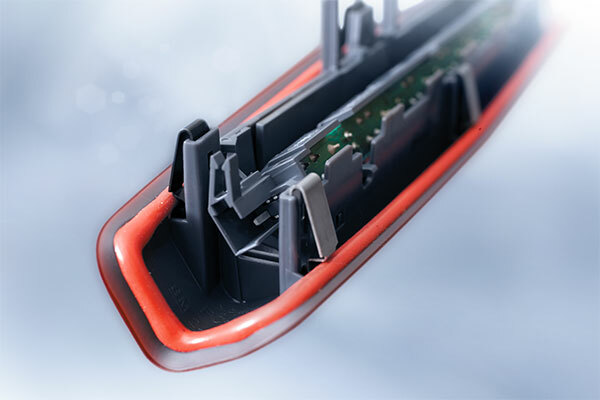 No place for noise or odors – In-situ gaskets are omnipresent in the vehicle interior. Optimum interaction of material and machine: In the automotive industry, ultra-fast and fully automated application processes are standard. 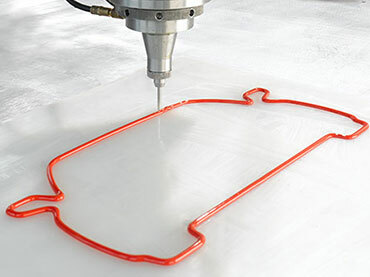 In-situ gaskets efficiently and reliably seal a wide range of components in automotive and vehicle construction – and thus contribute to a safe journey.